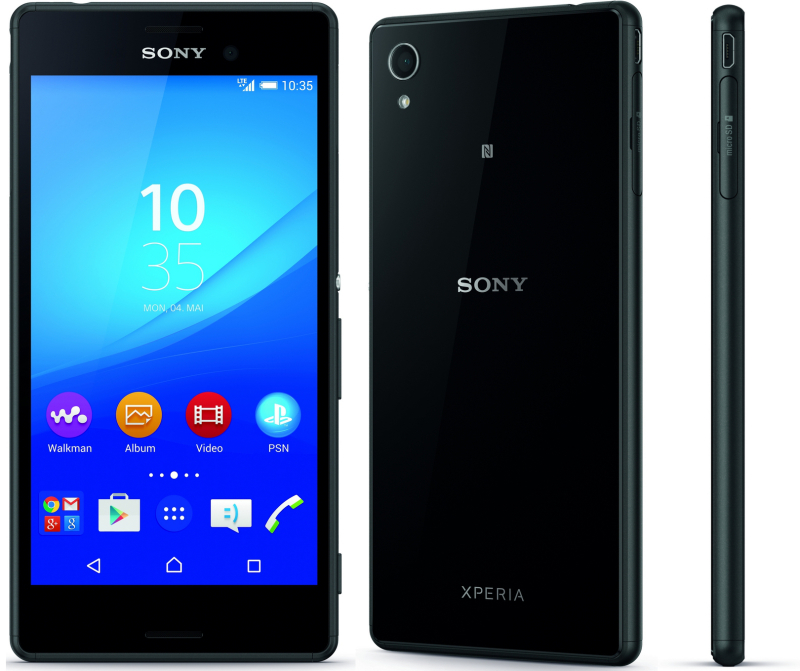 If you have been considering purchasing the new Sony Xperia M4 Aqua, then you might want to spend a bit more and spring for the 16GB model. 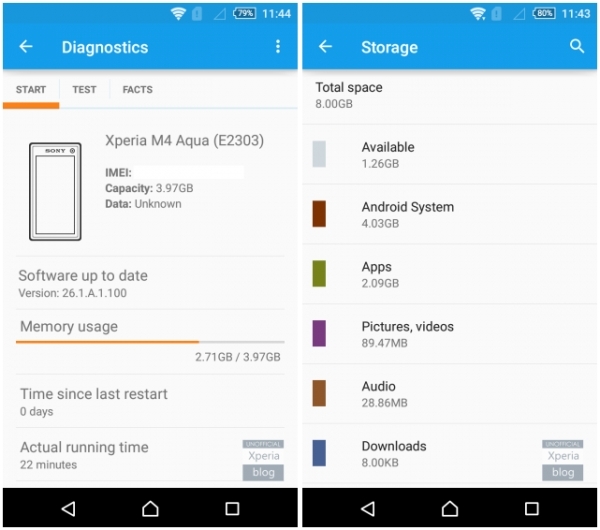 According to Xperia Blog, the 8GB version of the phone only has 1.26GB of usable memory on the device when you first start it. This leaves very little space for the user to install apps or have any kind of media on the device and forces the person to get a memory card even if they don’t intend to use the device heavily. 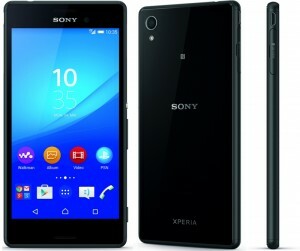 According to Xperia Blog, removing the pre-installed apps also doesn’t help much and only frees about 400MB of space. Your only option is to get a memory card and move all the data over to the card if you intend to use the phone. 8GB phones have been mostly useless for a while now since OS sizes started increasing, leaving very little free space for the user. It would be wise if manufacturers start making 16GB the minimum option on every device.